Case in affitto in Umbria e Lazio. Case in vendita in Umbria e Lazio. Bed & Breakfast in Città della Pieve, Umbria. 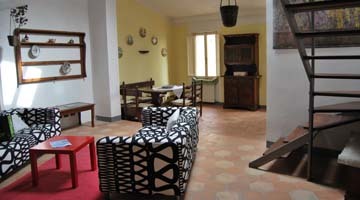 Rentals in Umbria and Latium. 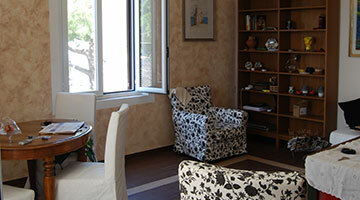 Properties for sale in Umbria and Latium. Our properties perfectly mirror what we are. Thanks to a keen and carefully restoration we have turned some places, which were dull and anonymous one, into our houses, full of our memories. Nowadays, even if we are not living in them, we feel these flats as special places, which we are glad to share with our guests. 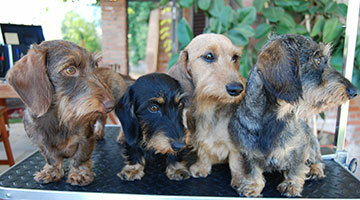 Two of our properties are in Umbria. We landed here many years ago, driven by the need to escape far from the frenetic life in Rome and and pushed by a fond love of wild nature. 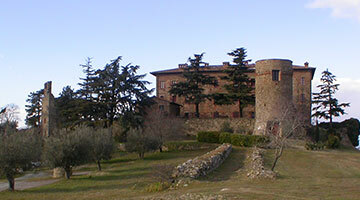 In Umbria we have found two fabulous places, Castello di Montali and Città della Pieve. Another one of our properties is in San Felice Circeo, Latium: our family roots, in fact, directly proceed from the Maga Circe, the enchantress of the epic poems. We have inherited from our ancestors a small slice of heaven in a hamlet overlooking the sea.